Gentle Giant and Diamond Select Toys have released details on their appearance at Star Wars Celebration Chicago 2019. They will be set with a full display, will have two exclusives (check those out Here), and will be featured in the upcoming product panel. check out the press release below. 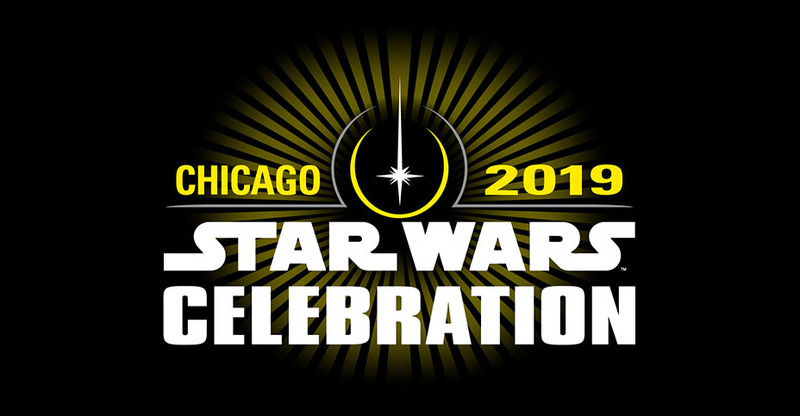 Coming to Chicago for Star Wars Celebration? Then you’ll want to make some time in your schedule for Diamond Select Toys and Gentle Giant Ltd.! DST and GG Ltd. will be set up at booth #4012, where they’ll be displaying upcoming prototypes of busts, Premier Collection statues and Milestones statues. Two &#187; Continue Reading. The post Star Wars Celebration 2019 – Gentle Giant and DST Details appeared first on The Toyark - News.